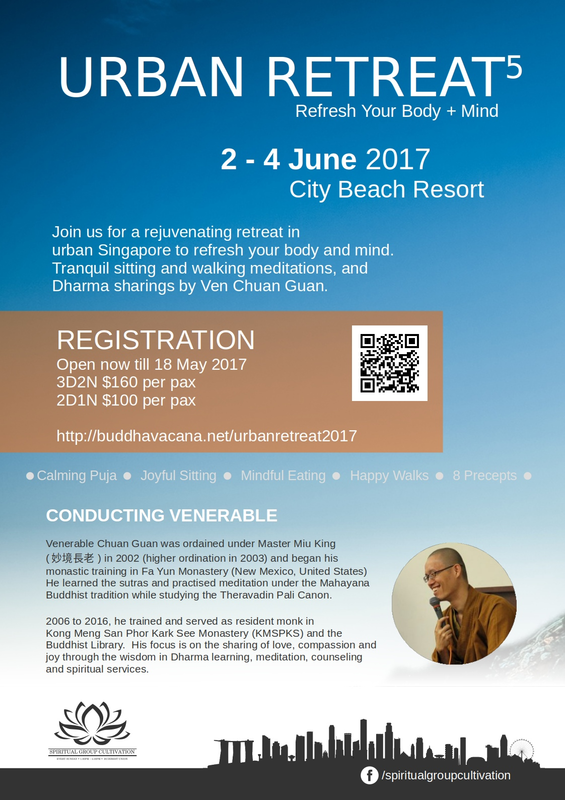 Join us for a rejuvenating 3-day retreat in urban Singapore to refresh your body and mind. *Update* Stay-in options are fast running out. Scroll down for retreat info.